SPECIALIZING in START-TO-FINISH New Home construction! 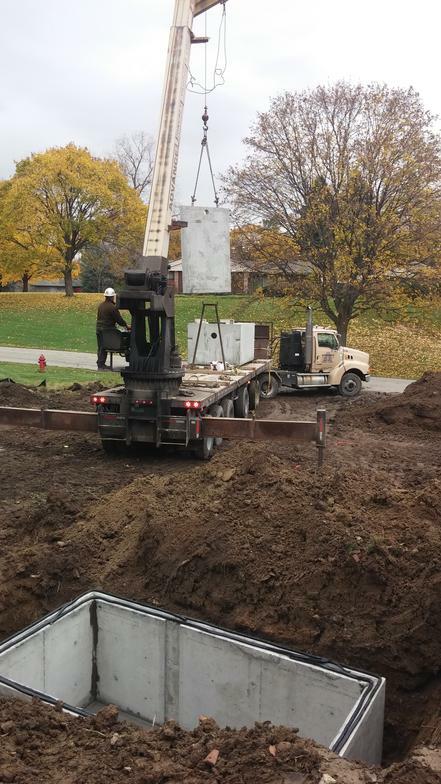 Over the years D. TELLER EXCAVATING, LLC has become THE INDUSTRY LEADER in new septic system installations in Macomb County and the surrounding areas. 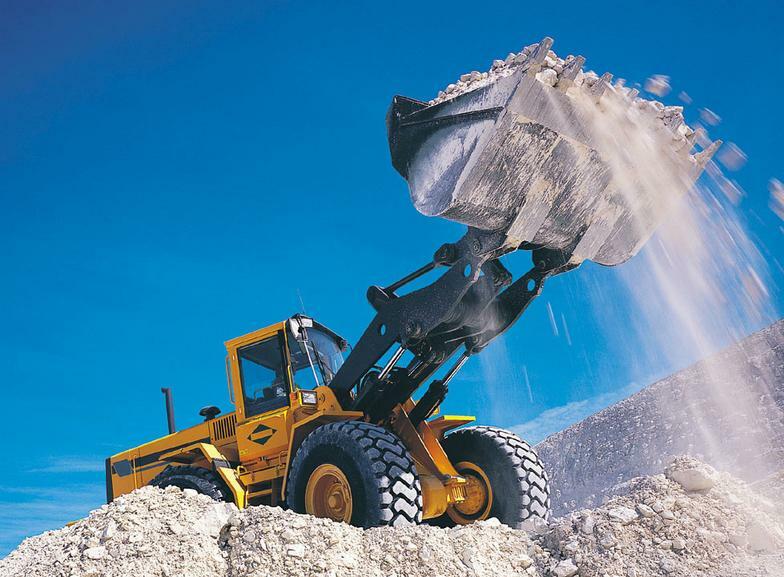 We pride ourselves in providing a quality START-TO-FINISH experience for our customers. 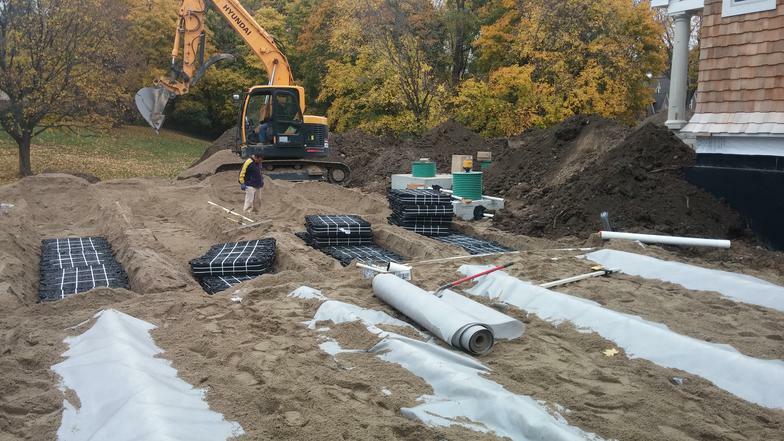 NO ONE is more knowledgeable about the septic system installation process, the costs involved and the proper maintenance requirements for each individual system. 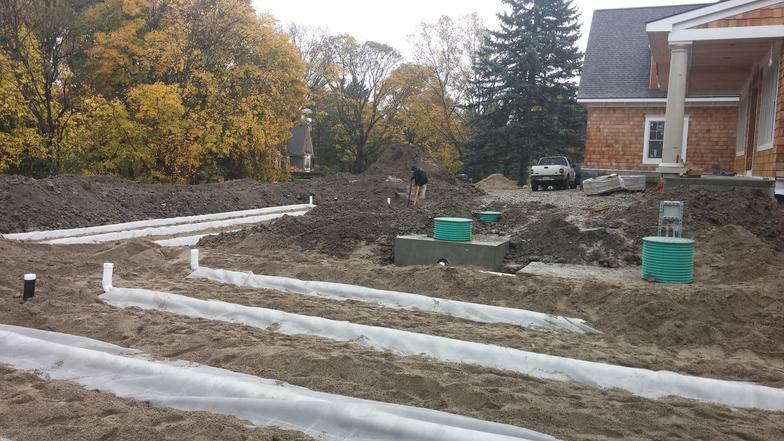 Prior to starting any septic system installation we will educate you on the entire install process and what to expect after the install is complete, so that all of your questions/concerns are addressed, and as always estimates are FREE of charge. 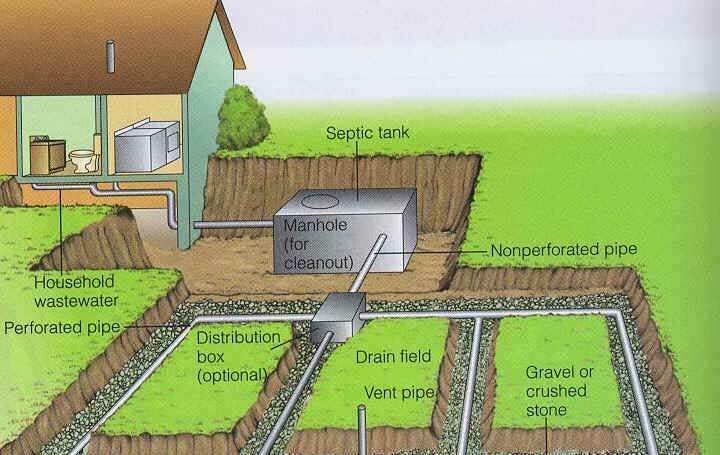 Join our growing list of HIGHLY SATISFIED customers and contact us today for your septic system installation/replacement needs. 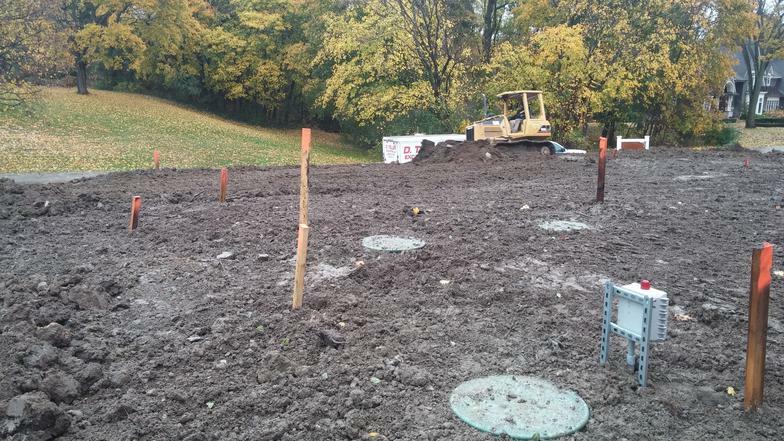 New septic system shown before and after backfill. 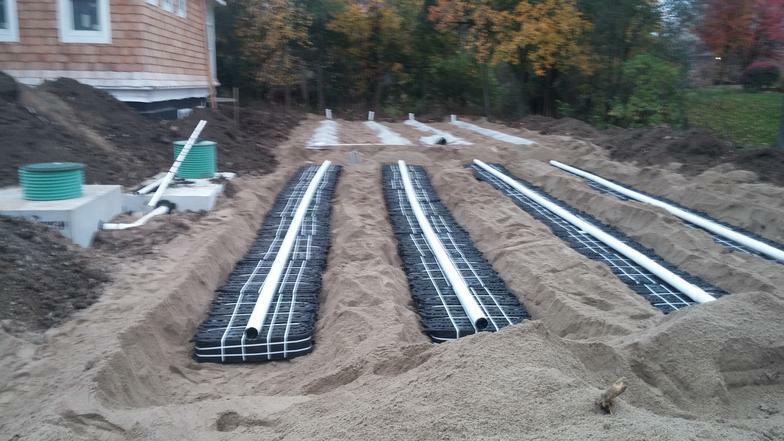 Notice that the septic tank inlet is left exposed for plumbing to be hooked up at a later date and the use of caution tape to keep construction traffic off of septic system. I WANT A HIGH QUALITY INSTALLATION TODAY!